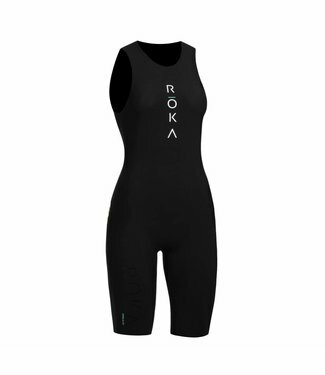 The swimsuits are suits that you use during triathlons or training if you do not feel like wearing a wetsuit. 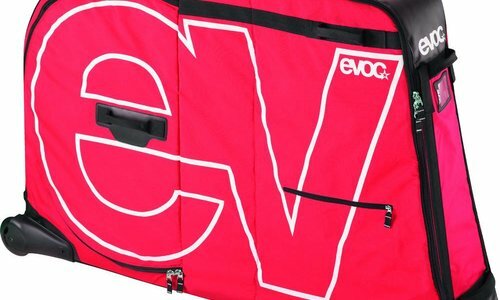 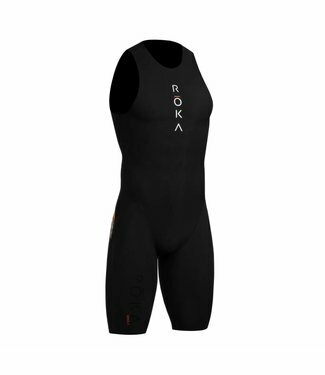 These swimskins are made in such a way that the water can easily 'run' and dry quickly. 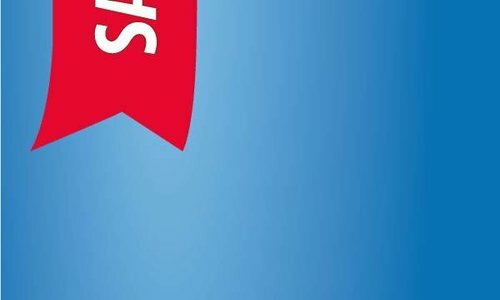 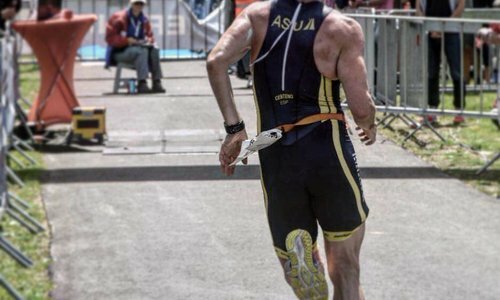 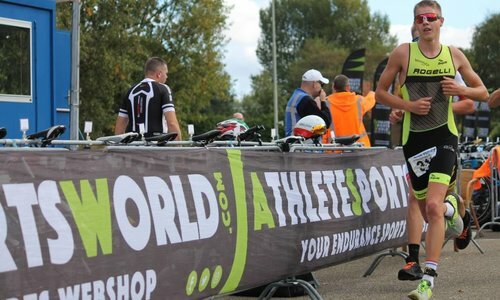 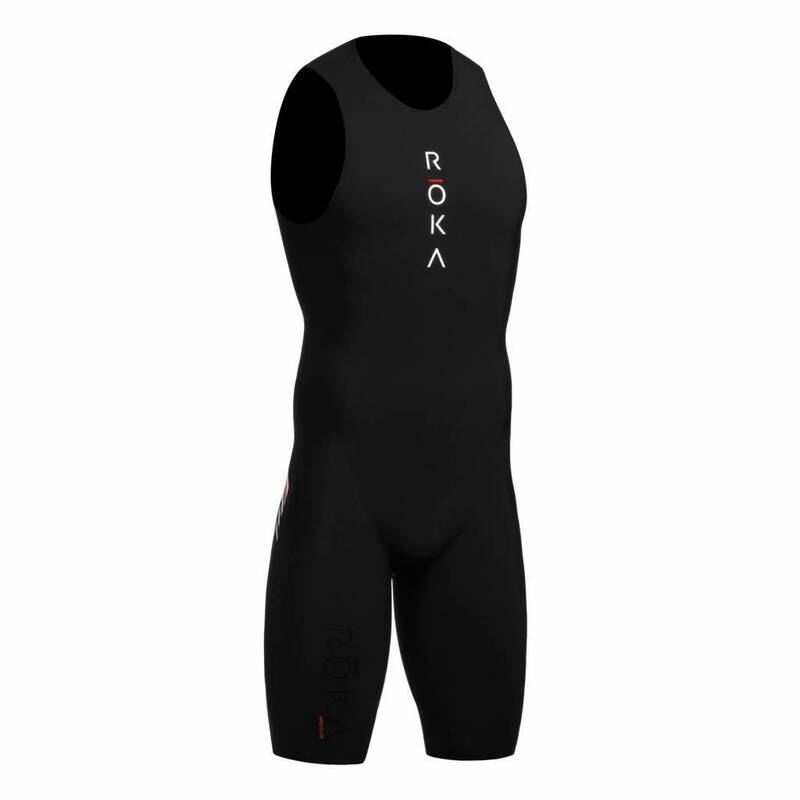 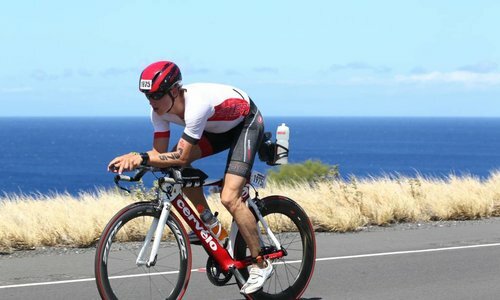 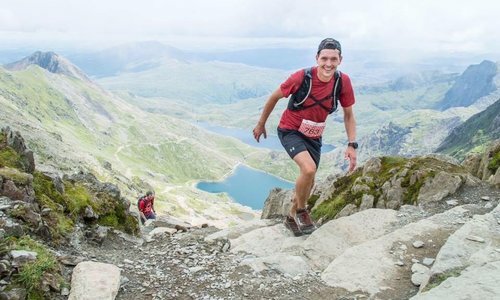 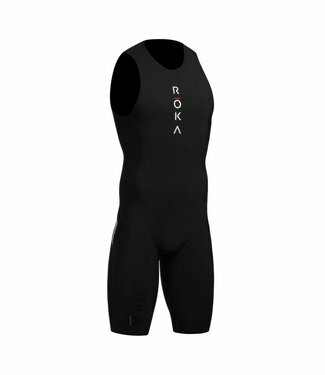 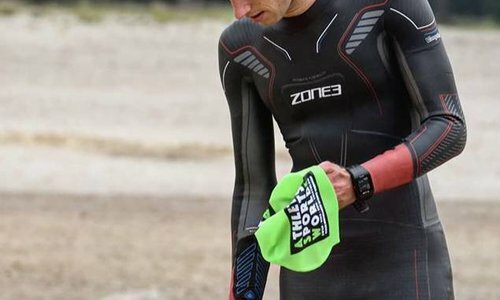 At AthleteSportsWorld we are fans of the brands Zone3 and ROKA . 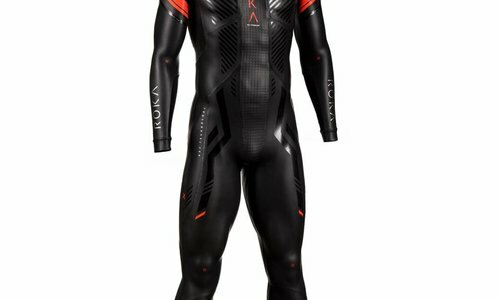 Note: these are not trisuits where you can also cycle or run. 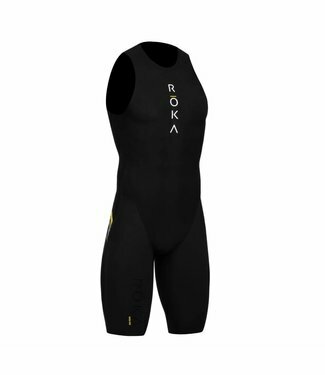 In a triathlon you will wear your trisuit under this swim suit.